If you’re a car lover, you’ll no doubt love a good movie about cars. 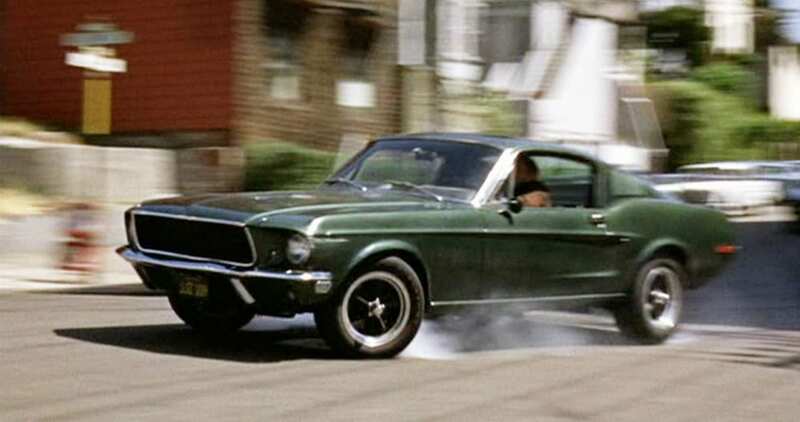 In our previous post, we looked at the Most Iconic Movie Cars Ever, which is also a good read for car enthusiasts! 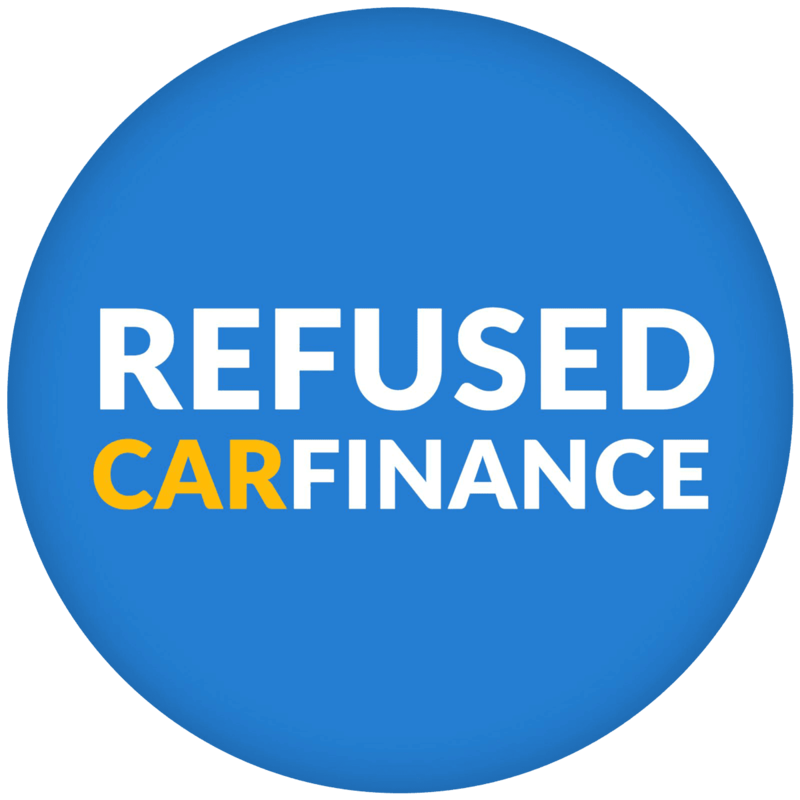 Whether you’re into car chases, classic cars or just love the need for speed, Refused Car Finance have put together a list of the best movies about cars and driving. How many have you seen? One of the most famous film series about cars is the Fast and Furious franchise. First released in 2001, the story follows Dominic Toretto (Vin Diesel) and his gang as they lead an underground street racing club in New York. As the series develops, the gang meet many enemies along the way, get caught up with the law and drug dealers whilst also producing some of the greatest car races and impressive cars along the way. The series now has 8 films all together, an average age rating of 12 and an average IMDb (International Movie Database) score of 7/10. The whole series should be added to your watch list! Our most family friendly and the only animated movie on our list is Cars. 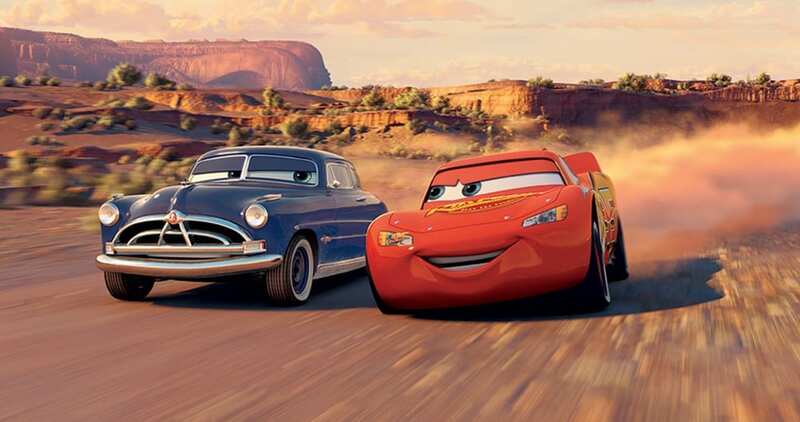 Released in 2006, Cars is based around a famous race car called Lightening McQueen, who learns the true meaning of family and friendship in a small, sleepy town called Radiator Springs. Normally used to a fast paced and high-profile life, Lightening McQueen soon learns that there is more to life than money and fame. In 2011, Cars 2 was released and most recently in 2017 Cars 3 joined the series. All films are great for the whole family and are rated PG by the British Board of Film Classification (BBFC). 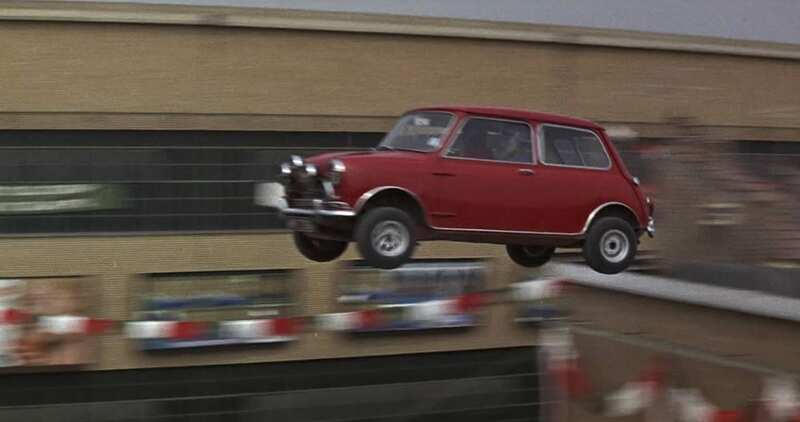 First released in 1969 and then remade again in 2003, The Italian Job is one of the most famous films about cars and was responsible for putting MINI Coopers on the map. In the films, MINI Coopers are seen racing through the streets of Turin in Italy and performing some of the best driving stunts ever seen in movie history. After the 2003 remake of The Italian Job, there was an increase in sales of MINI Coopers by 22%! The original film stars Michael Caine, Noel Coward, Benny Hill and many more big names. It was a great success, with an IMDb rating of 7.3/10 and an age rating of PG, it can be enjoyed by people of all ages! 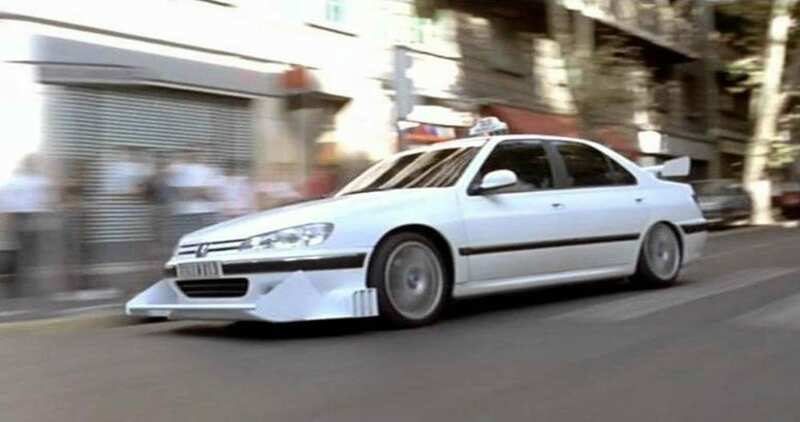 A French comedy film made in 1998, which follows Pizza Delivery boy turned Taxi Driver Daniel (Samy Naceri) who gets caught speeding in a Peugeot 406. To get out of being fined, he must chauffeur round a non-driving police officer. This is a film that really is charming, easy to watch and light hearted. The 2003 American remake was slated by critics but the 1998 original is loved by many. It does have another 4 French sequels which are also highly rated, so if you’re a fan of the first one, they’re also worth a watch! Another one on the list with a solid rating of 7/10! Rotten Tomatoes has described Drive as ‘the best film of 2011’ and with a rating of 93%, it could well be! However, it is seen as more of a ‘cult classic’ rather than a box office hit. Drive centres around a Hollywood stuntman (Ryan Gosling) who doubles as a getaway driver at night. Gosling’s character, Driver, falls in love with his neighbour, Irene (Carey Mulligan) and gets more than he bargained for when he meets the man who is married to the woman he loves. 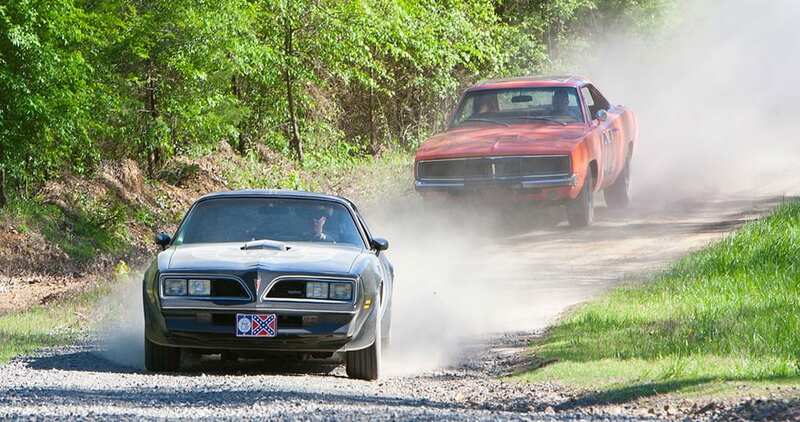 The film features a 1973 Chevrolet Malibu and a 2011 Ford Mustang GT, so it’s a great choice for classic car lovers. Drive has one of our highest age rating, with a recommendation of 18 years old and above due to strong, gory violence. A little different to the rest of the movies on our list, Smokey and the Bandit features a tractor instead of a car. A bandit is hired to drive a tractor trailer full of beer of over state lines while in hot pursuit by the sheriff. It’s been named possibly the ultimate driving movie ever, with some fantastic stunts and many (classic) American cars. It’s a PG rated, family, friendly action/comedy film, which was released in 1977 and is still a classic today. The 1977 Pontiac Trans AM was made famous by Smokey and the Bandit and sales of the car even doubled in the two years after the film was released! The series also includes part 2 and 3 which are worth a watch if you enjoyed the first film! Rush is one of the only movies on our list that is based around true events. 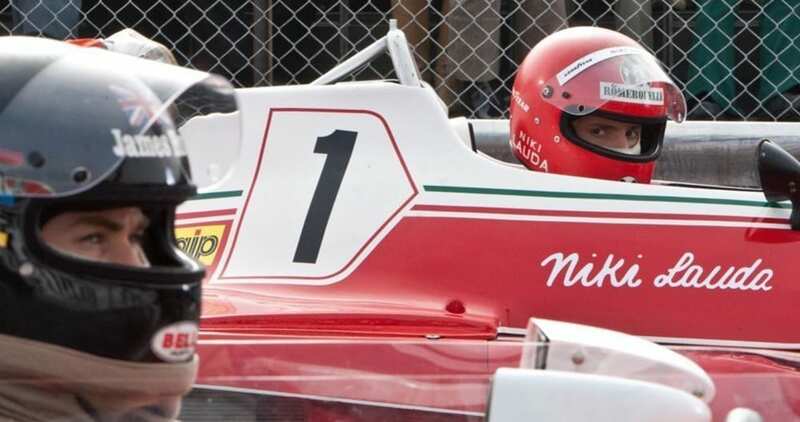 Released in 2013, Rush is the story of the 1970s rivalry between James Hunt and Niki Lauda who fight it out for the Formula One World Champion. Starring Chris Hemsworth and Daniel Brühl who are willing to risk everything to become world champion. The film features many original Formula 1 cars from 1967. The McLaren M23-8 used in the film is the actual chassis that the real James Hunt drove during the world championship! With an IMDb rating of 8/10, it is one of the highest rated movies on our list! Released in 1968, Bullitt is a thriller based on police corruption. 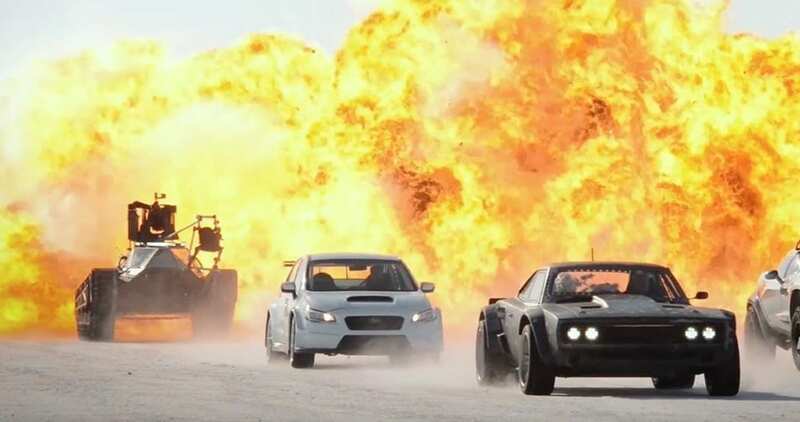 It’s not particularly a ‘need for speed’ type of film but it does have one of the best car chase scenes in movie history! The scene itself was shot by cinematographer William Fraker who was tied to the top of the Ford Mustang and shot the whole scene at 100mph! It stars Steve McQueen who actually did the driving himself during the chase and didn’t use a body double. The official age rating is a 12 and IMDb gave it a 7.5/10. The original was made in 1974 but wasn’t that heavily praised by fans. However, the 2000 remake was much better. This is one of Nicholas Cage’s most famous films, Gone in 60 Seconds is about a master thief who has to steal 50 cars in 96 minutes. Also starring in the film is a Ford Mustang Shelby GT500 and it is one of the most famous Ford Mustang films of all time. Other cars featured in the film include 1997 BMW 540i, 1999 Porsche 911 Carrera 996, 1996 Honda Civic Coupe and many more! The BBFC rated it appropriate for ages 15 and above and it is rated a 6.5/10 on IMDb. Last but not least is Ronan, a 1998 film starring a young Robert De Niro as a freelancing former U.S Intelligence agent who tries to track down a mysterious package that is wanted by the Irish and the Russians. Like Bullit, Ronan has been heavily praised for its car chase scene and has been named one of the best in history. 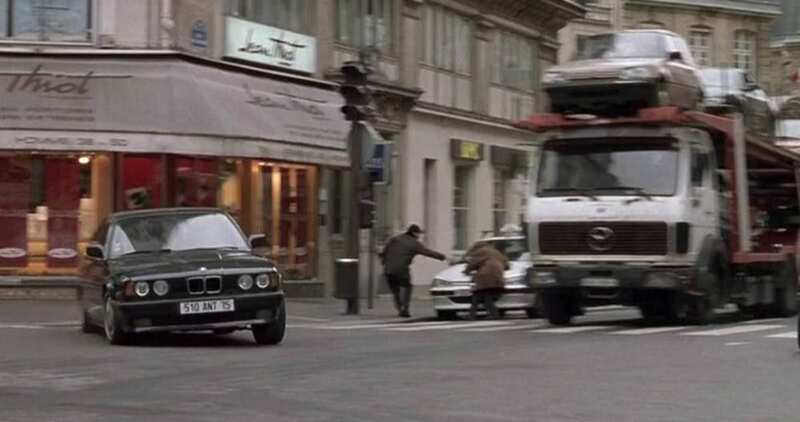 The whole scene was shot at full speed on a very narrow single lane road in Europe, the skill level of driving was so hard that a former Formula 1 racer was hired to do the driving! The film features some old classics such as the Audi S8, Citroen XM, E34 BMW 535i and Peugeot 406. Ronin has also been rated appropriate for ages 15+ and has an impressive 7.3/10 on IMDb! We approve 98.4% of finance applications! Apply today to find your perfect car within your monthly budget.